« New Experiment! Participate Here! This entry was posted on December 5, 2010 at 12:01 am	and is filed under Politics, Public Relations, Situationist Sports, System Legitimacy. Tagged: FIFA, human rights, Quatar, World Cup. You can follow any responses to this entry through the RSS 2.0 feed. You can leave a response, or trackback from your own site. 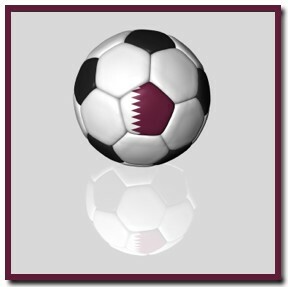 This will be a greatest moments of my life Qatar 2022 world cup stadiums …..